The Library currently has trial access to 3 magazine and periodical archives, British Periodicals III and IV, News, Policy & Politics Magazine Archive and Women’s Magazine Archive I and II. 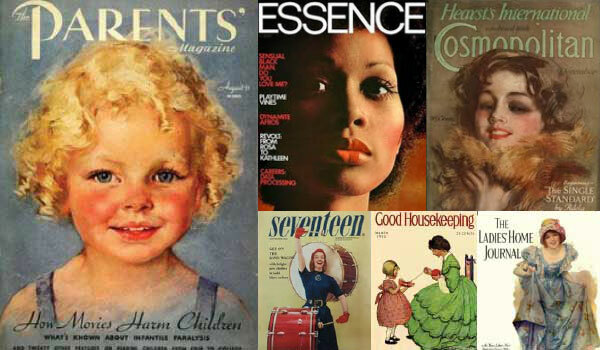 These give access to a wide range of full-text magazines from around the early 20th century onwards including The Tatler, The Illustrated Sporting and Dramatic News, Chatelaine, Newsweek, The Sketch, Good Housekeeping, Seventeen and Cosmopolitan. You can access all of these online resources via the E-resources trials page. Access is available both on and off-campus. Trial access ends on 30th November 2016.